These playful platforms don’t take fashion too seriously. 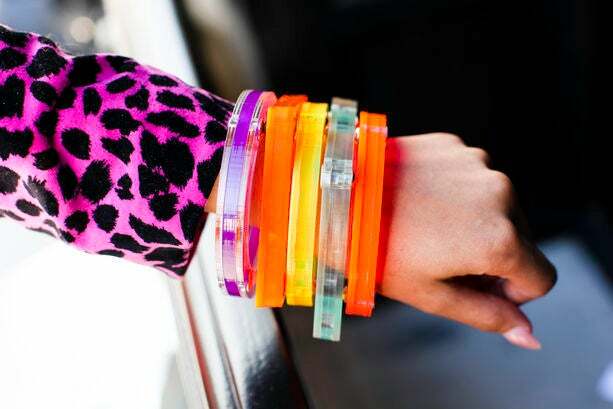 Saturday by Adeen’s lucite bangles take an already bright look over the top. 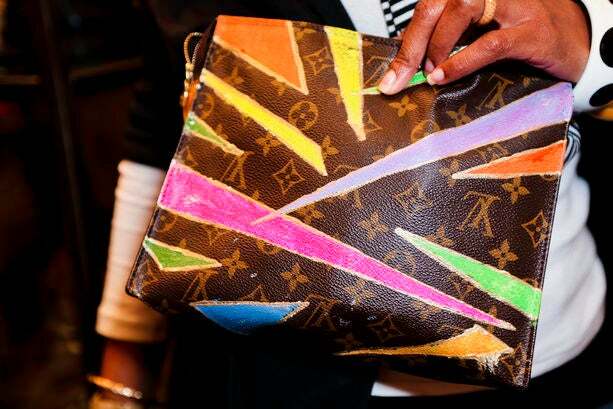 For a cool DIY project like this one, use bright paint and draw over your monogram Louis Vuitton bag. 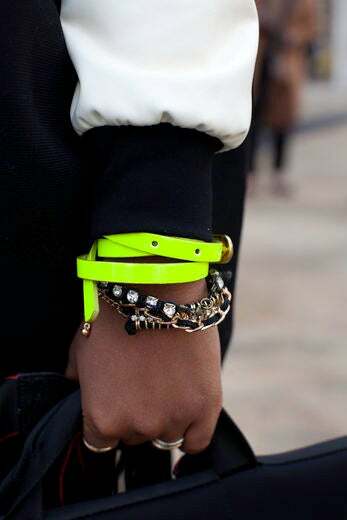 Throwing a hint of neon into a simple color mix makes a huge impact. Wear a fly flat like this cool colorblocked style by Jewel Mint. 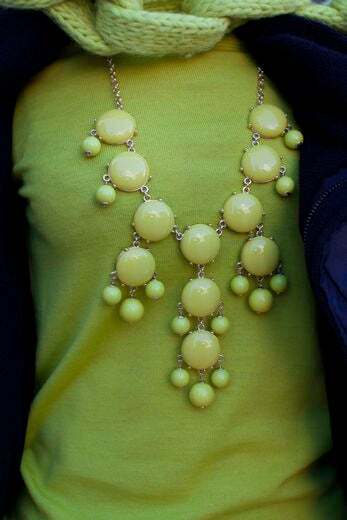 A necklace that makes a statement in size and color like this J.Crew piece is all you need to pop. 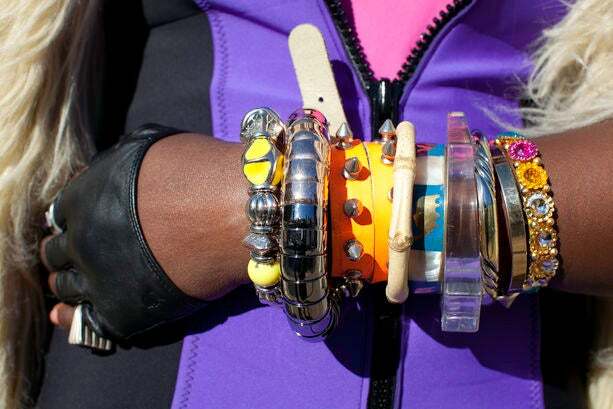 When piling on a mix of bracelets, throw in a wild shade to liven things up. Pair prints and neons fearlessly — they make the perfect couple. Yves Saint Laurent ‘Tribute’ platforms. 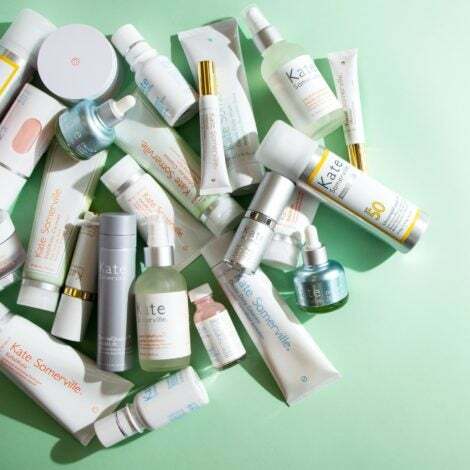 Pile different textures with colors for a unique feel. Mismatch brights on brights, the bolder the better. These highlighter hued heels by Charlotte Russe and colored denim is a look we love. Faux ostrich clutch by Michael Kors. Guiseppe Zanotti suede bow-front platform sandals. 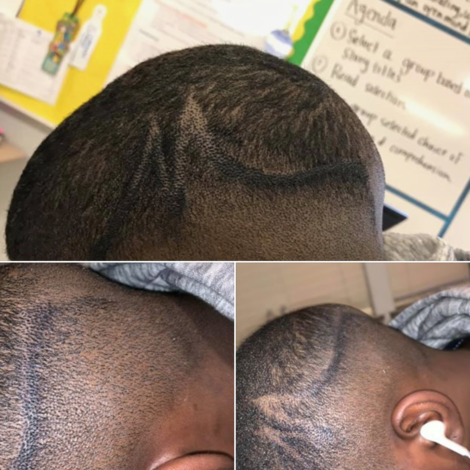 All it takes is a small piece that packs a lot of punch to transform a look. 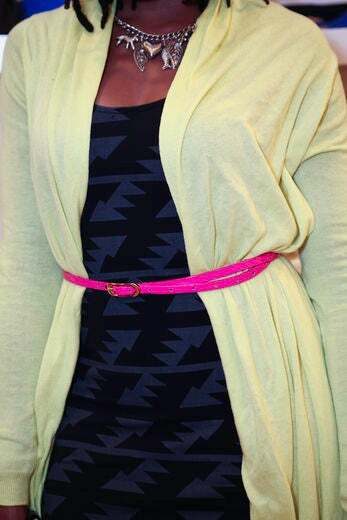 Forever 21’s skinny belt does the trick. 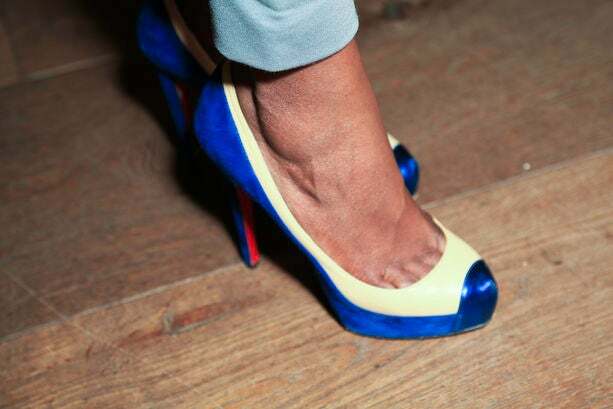 Balance out a brighter shade with a neutral one with Christian Louboutin’s sleek suede style.